Robin "R.D." 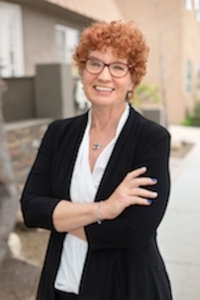 Kardon is a former corporate and airline pilot with an Airline Transport Pilot certificate and three Captain qualifications. She had a twelve-year flying career. 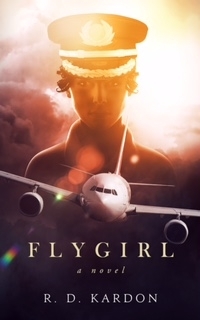 "Flygirl," is her first novel.